Redbank supply the Oberon range of Arc Flash PPE for protecting electrical personnel involved in the switching of high voltage/current circuits. You can be assured of the highest level of protection with the Oberon range of products. 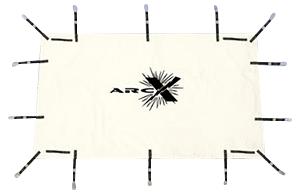 Each garment has been carefully made to provide comprehensive protection. 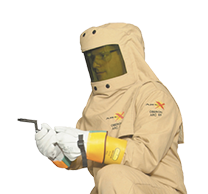 For over 25 years Oberon has been manufacturing the most advanced Arc Flash Suits, Arc Flash Gloves, Arc Flash Faceshields and Arc Suppression Blankets in the marketplace. This enables us to offer the best advice and guidance, as well as know exactly what electrical contractors need for their workplaces, regardless of the market they’re in. 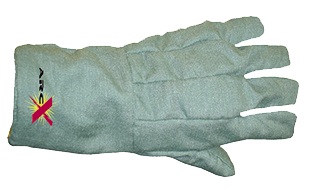 Redbank Group takes pride in offering PPE for a broad range of purposes. We have many clients across the mining, steel, cement, electrical, and energy industries. This is testament to the quality and versatility of our products, providing exceptional levels of protection in even the most demanding environments. 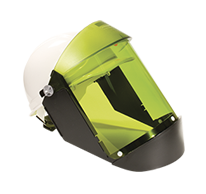 We also offer a range of other industrial products including medical lamps, machine lamps, LED traffic lights and magnifiers. To find out more about what we can do for you, please don’t hesitate to get in touch. We will be happy to discuss your requirements and help you choose the ideal protection equipment to suit your needs. Give us a call on 1300 788 239 to speak with one of our helpful and friendly staff. We will be happy to answer your questions and queries, ensuring you can make an informed purchasing decision. Alternatively, leave your details in our contact form and we will get back to you as soon as we can.